Cee Lo Green has announced his plans to release a Christmas album this fall. 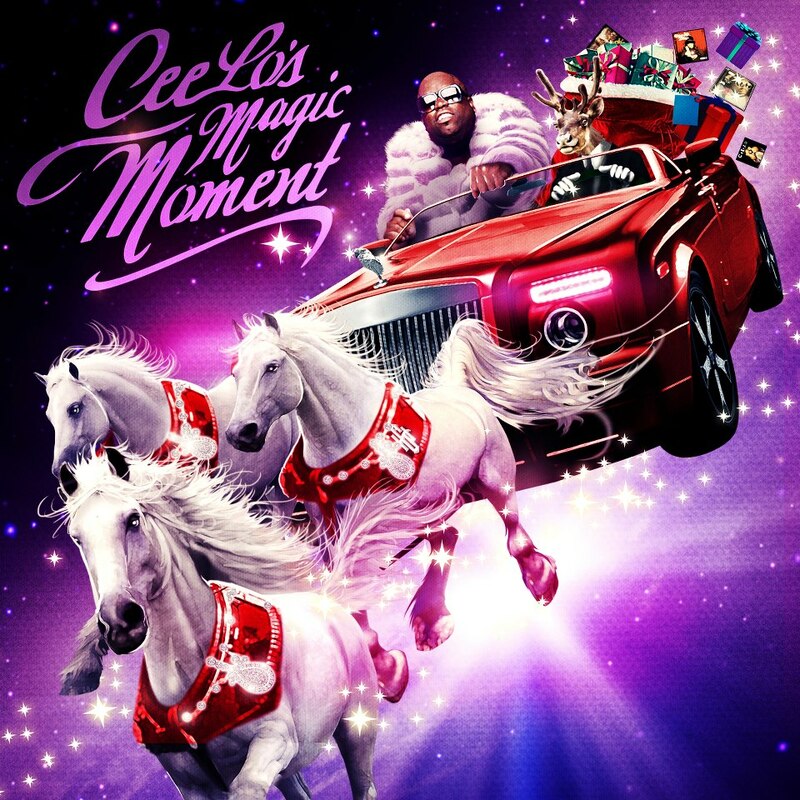 Due October 30, “Cee Lo’s Magic Moment” is billed by the singer as a "soulful take on a host of Christmas classics." AP reports that songs to be featured on the album include "Silent Night," ''The Christmas Song," ''This Christmas," ''You're a Mean One Mr. Grinch" and "White Christmas." Rod Stewart, B.o.B. and Straight No Chaser are among the featured artists joining Cee Lo on the project. Green returned to TV this week with the launch of season 3 of NBC’s The Voice.